Knauf Insulation Jet Stream® ULTRA Blowing Wool Insulation is an unbonded virgin fibrous glass blowing insulation designed with optimal thermal properties and excellent coverage and blowing characteristics. 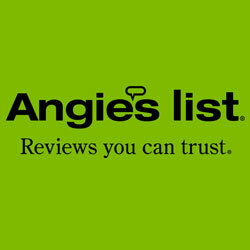 Integrity Complete services the Redding and Chico area in California. 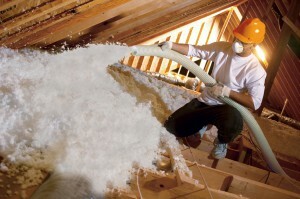 Performance: It NEVER SETTLES in attics and side walls. Sustainable: It has a high degree of recycled content. It fills all gaps and voids, creating a thermal barrier against outside air and better temperature control. It reduces fuel usage and utility bills for heating and air conditioning. It improves sound transmission class (STC) ratings by 4 to 10 points. It will not rot, mildew, or deteriorate.